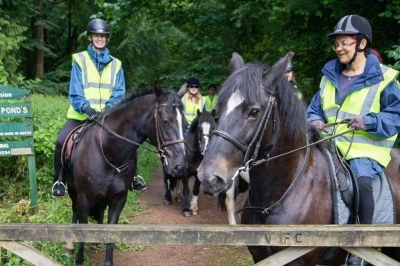 Pony trekking in the Forest of Dean. Stables, tack room, and menage. We offer gift vouchers for you to give as a birthday treat or for other special occasions. 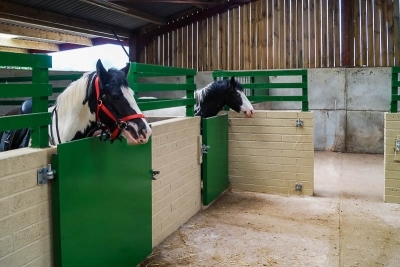 Our newly build, indoor and outdoor stables have been designed to accommodate all sizes of horse or pony. We have 12 stables in the barn, and a further 12 being constructed. The ancient woodlands of The Forest of Dean cover over 42 square miles of mixed woodland, bordered by the rivers Severn and Wye. It is an ideal area for riding horses and pony trekking. 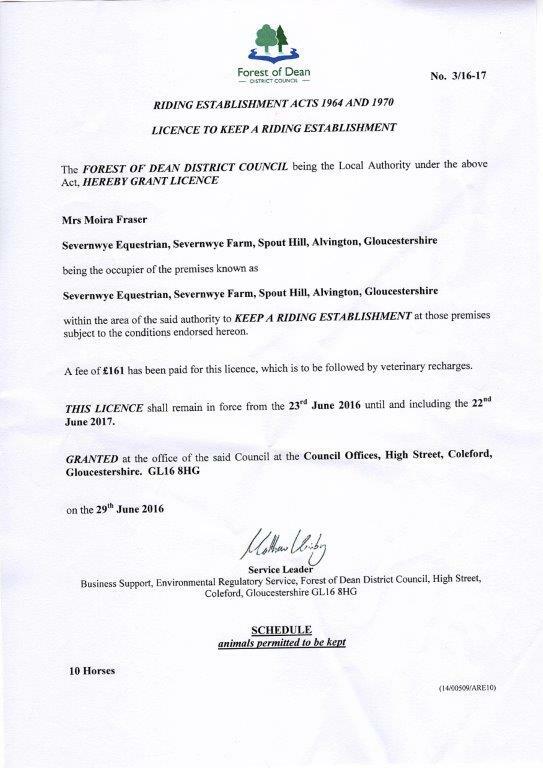 Severnwye Farm is located near Woolaston and Alvington, a short drive from the A48 between Chepstow and Lydney, in the Forest of Dean. The ancient woodland and forest trails are easily accessible. As well as horses and ponies, we have llamas, wild boar and other animals. Visitors are welcome, and there is plenty of parking on the farm at the top of the drive. 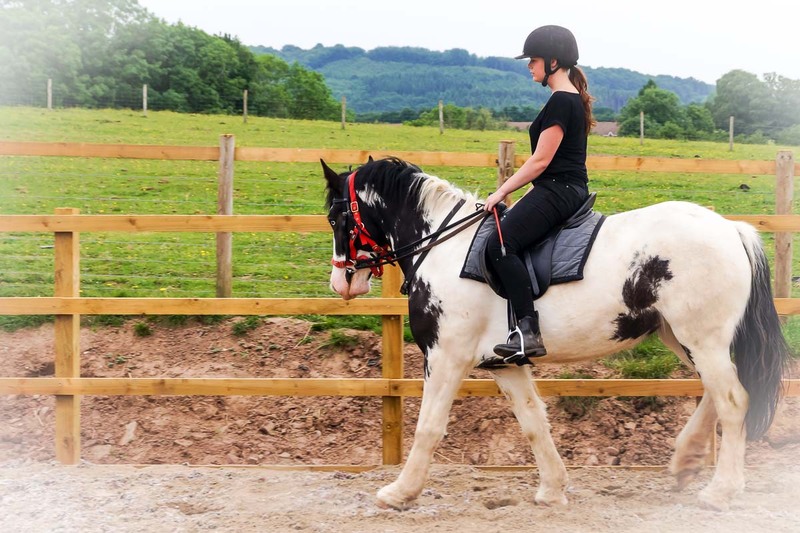 Central to the wonderful Forest of Dean, with easy access to the Forest trails for riding your own horse, or trekking with our ponies and horses. We also do Llama Treks, and can combine llamas with horses and ponies for exciting days out in the Forest. 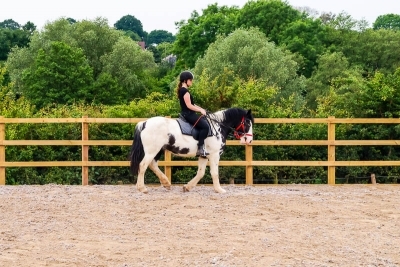 All the facilities you need at a perfectly located Equestrian Centre. Newly built stables, tack room, storage and training arena.